Why is this two-week-old food truck already catching flack? In a self-admittedly uncharacteristic move, Food Truck Fiesta posted some tough criticism yesterday of the House of Falafel Truck. Among the grievances were a lack of online presence (“They do not announce their locations or even care to interact with their potential fans”), slow service (“I’m talking about 15+ minutes”), and the truck’s 1.5 Yelp stars (Meh!). We dropped by the vendor this afternoon, stationed at Farragut Square, to see what he’s up to. 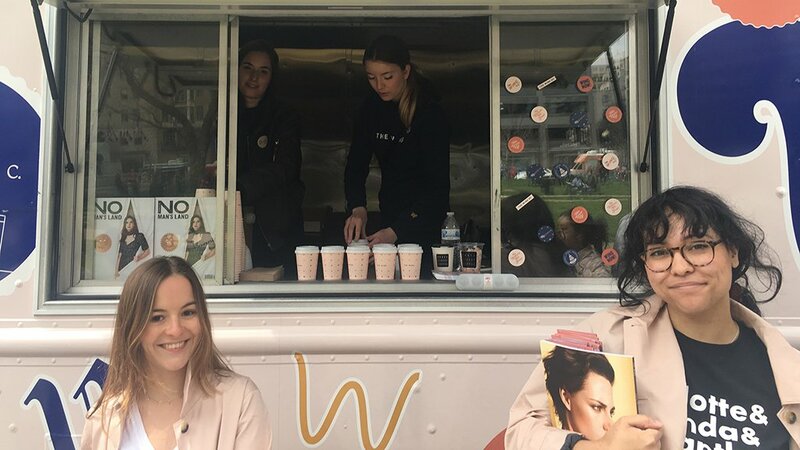 Owner Naceur Negra—who also sells espresso drinks, falafel, and pizza from two popular food carts on George Washington University’s campus, A La Cart and Expresso & More—admits to long wait times just after opening two weeks ago. But he says that he and his two-man team have gotten quicker with practice. The service wasn’t warp speed on today’s visit, but we saw customers receive food within five minutes of paying. As for not joining the social media-happy food truck scene, Negra doesn’t seem to be intentionally shunning his fellow vendors or potential customers. “I don’t trust technology that much, so I wanted to see how it would work without it,” says Negra, who is still contemplating a Facebook page. The appearance of the truck, which also came under scrutiny, is still in the works. 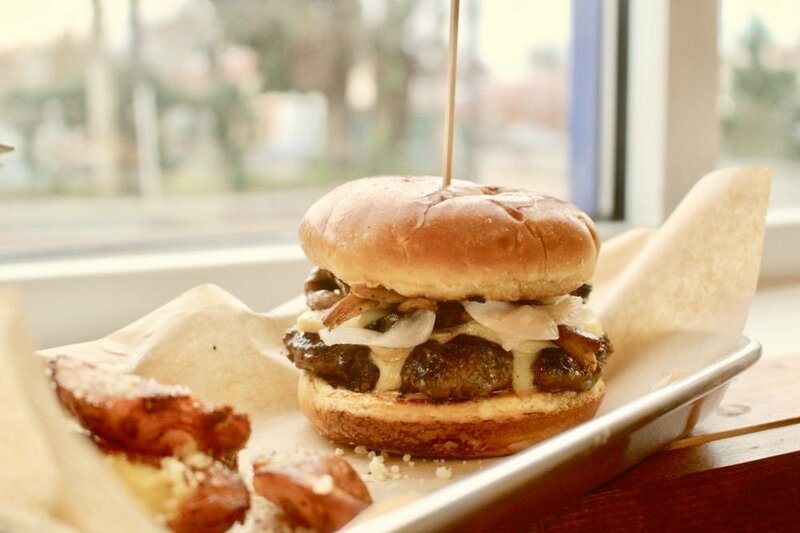 Negra admits its current look is “a little sketchy.” But if the venture proves popular, he hopes to get a more higher-end design than the clip-art picture of a chef he posted in his window (which, in response to the criticism, he turned into a plastic logo on the side of the van). So is there room in the food truck scene for a non-tweeting vendor? 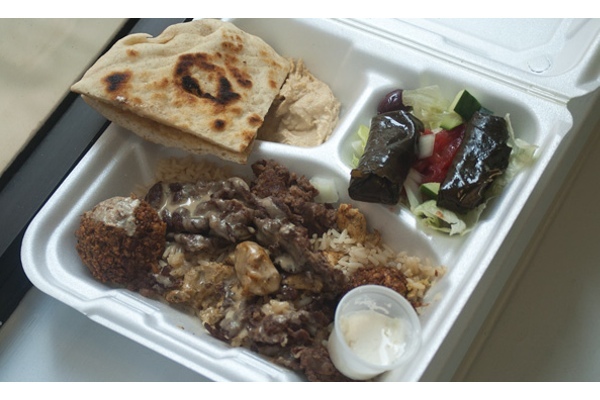 A lot comes down to food, and Negra’s isn’t all “meh.” On a combination platter with mixed salad, hummus, falafel balls, and a mix of chicken and beef shwarma over rice, only the stringy slices of beef were disappointing. 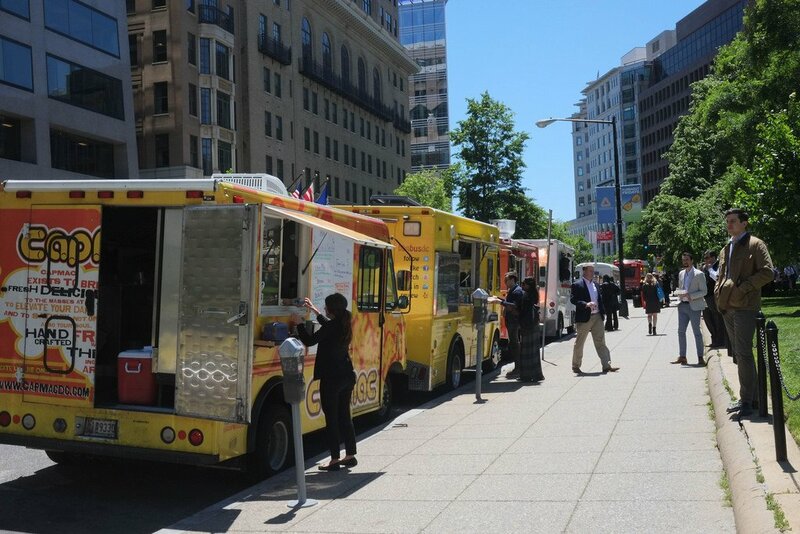 Look for the House of Falafel Truck on weekdays in Farragut and Franklin squares, or in L’Enfant Plaza.